Catalope Games – Cute and fun games. 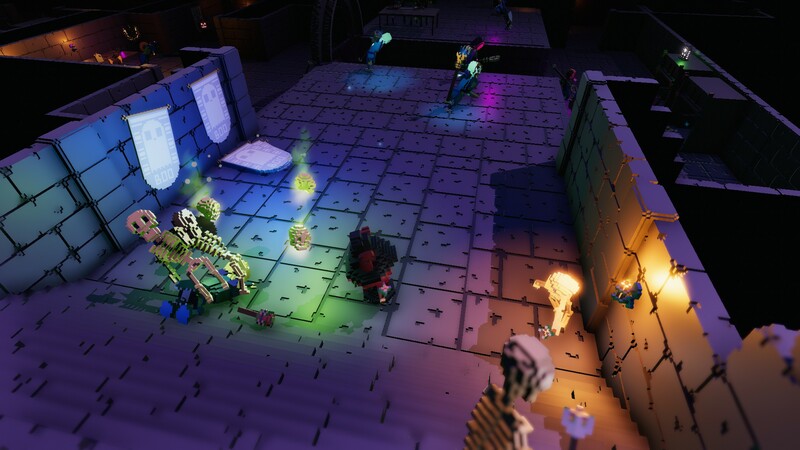 An award winning local multiplayer game mixing creativity and action. Build spaceships together with your friends and battle with them, either against each other or together against the AI. 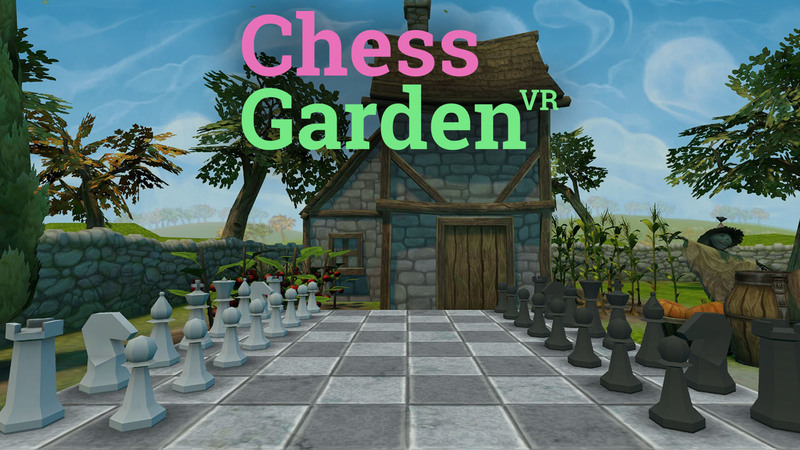 Chess Garden VR, the classic board game in virtual reality. Released for Samsung Gear VR. A Catalope is a mythical being similar to the Jackalope; a portmanteau of cat and antelope. 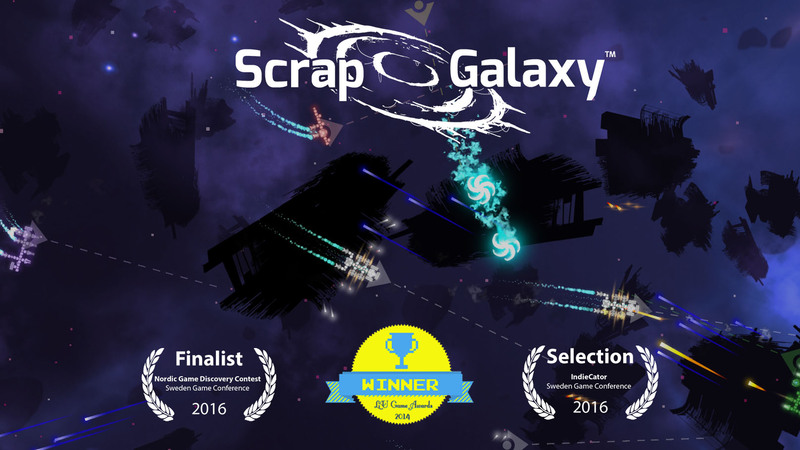 It was founded by Jesper Tingvall in April 2017 after he had visited way to many game jams and wanted to try something new. Follow us for news about our game projects, you can also follow us on all social media linked above.